didn't have enough time to post it for you guys/girls!!!!! 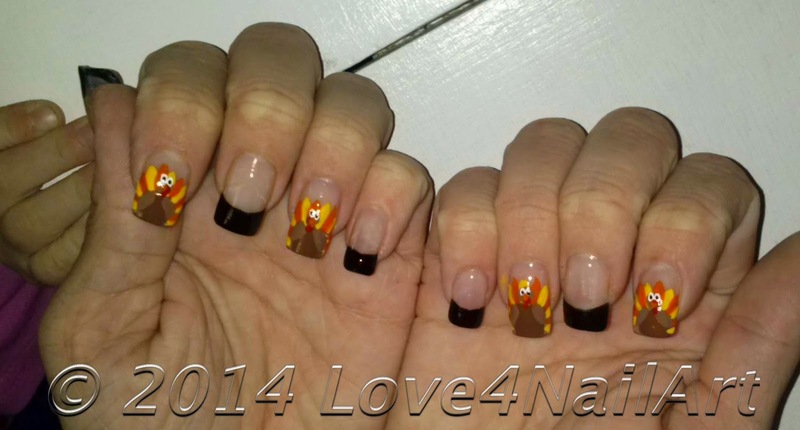 This is a very simple design that incorporates turkeys for Thanksgiving. I hope that you enjoy this HOLIDAY design idea!